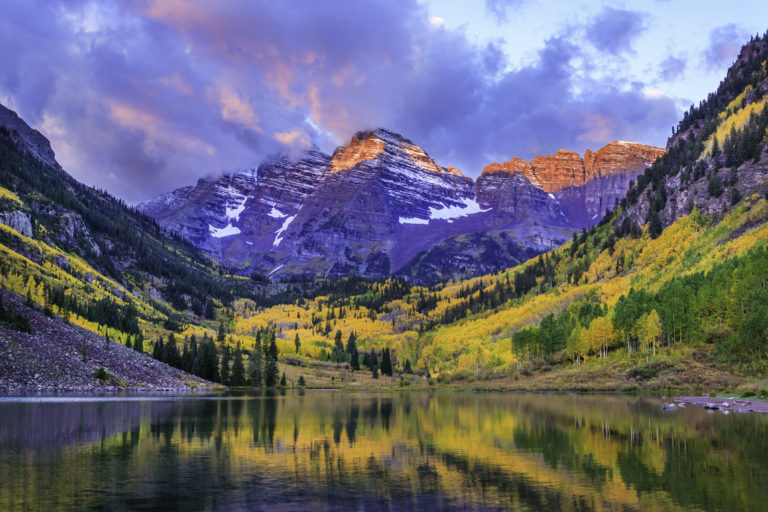 We staff offices in Carbondale and Edwards, Colorado that allow us to effectively support the Central and Western Colorado Rocky Mountain regions including: Aspen, Snowmass Village, Basalt, Carbondale, Glenwood Springs, Vail, Avon, Eagle, Gypsum, Gunnison, Crested Butte, Grand Junction, Montrose, Durango, and Denver. We also provide project services and remote support outside these areas. Kelley Mitchell has over thirty years’ experience in applied technologies with industry focus in finance, procurement, retail, manufacturing, engineering, distribution, and logistics. During a decade working for Electronic Data Systems, he was responsible for the design and deployment of a large-scale data network supporting a national retailer. He spent several years developing major corporate database systems for General Motors and led a team of mechanical and electrical engineers in the development and support of manufacturing and engineering applications. He has spent the last twenty plus years working in a variety of technical and business consulting roles supporting small and mid-size businesses, typically specializing in general technology strategy, planning, management, implementation and support. Kelley is the managing partner of Mitchell and Company. Kirk Hinderberger began his career providing network administrator support services under the Computer Support Services Group at the CU Boulder College of Business, supporting a Windows domain environment with a multitude of servers and workstations. He then shifted his focus to website development, hosting, and tackling complex web-based database applications for emergency response and customer relationship management systems. He has spent the past 15 years honing his systems and network administration skills including: Microsoft Windows Server; SonicWall, Brocade, Cisco, Meraki, HP, and Dell network administration; Cisco, Meraki, Ruckus, and Ubiquiti wireless design and configuration; Digium and Cisco voice systems; Office 365 and Google Apps; and Windows and Mac desktop support. Kirk also brings a long term vision to the clients he works with through appropriate business skills including design, planning and budgeting. Kirk is a principal in the business. Matt Donnelly began his career in Information Technology providing software support services for Y2K (year 2000) compliance in major corporate legacy systems. He successfully transferred this knowledge to current database technologies utilizing a variety of coding languages. Matt has a solid proficiency with Microsoft Server and Messaging platforms, secure-network infrastructure environments and wireless networks. He has been able to leverage this diverse expertise in providing unique integrated business solutions. Matt is a principal in the business. Craig Scott has over twenty-one years of sales and business development experience. He started his professional career as a technical recruiter placing mainframe operators and network technicians on contracts throughout Colorado. He was quickly promoted to Business Development Manager in charge of managing sales and marketing for an international IT solutions provider. He was tasked with identifying new business through solutions selling and developed new service offerings and go to market strategies. Craig is a principal in the business. Eric Ciampa has over 20 years of IT experience with enterprise and small/medium business technologies. Eric began his career in Richmond, VA working for Crestar (SunTrust) bank and moved to the high country of Colorado in 1998 when offered a position with Vail Resorts. Eric has extensive project management and delivery skills with concentrations in server and security implementations. Eric holds or has held certifications from Citrix, StorageCraft, VMWare, Microsoft and SonicWALL. Jovian Vigil has over 15 years of IT experience with enterprise and small/medium business.